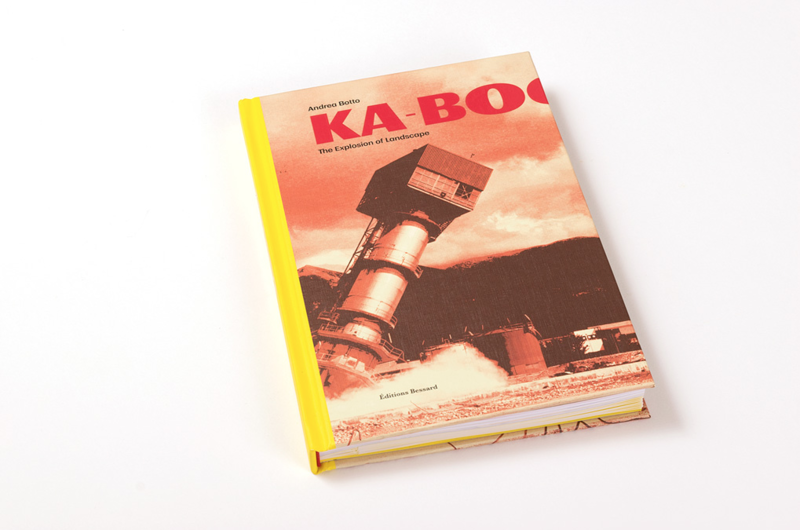 The book “KA-BOOM The Explosion of Landscape” by Andrea Botto will be officially launched in Paris, during Paris Photo (8-12 November). 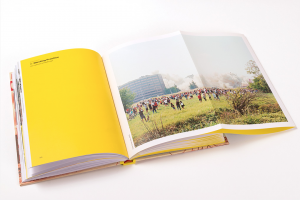 The volume, edited by Editions Bessard, Paris and designed by Fabrizio Radaelli, collects the research of the artist concerning the use of the explosives from the 2008 to today, and it is accompanied by the critic texts of Ilaria Bonacossa, Marta Dahò, Giacomo Nardin, Marco Navarra and Lars Willumeit. 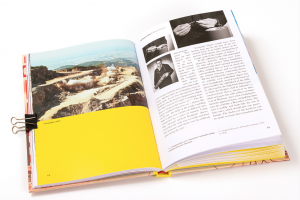 The first edition counts 500 copies with a C-print 19×14 cm (numbered and signed) and 30+5 “artist edition” in a slipcase with a C-print 26×22 cm (numbered and signed).